Misty Blue Acres LLC, The Official Horse and Carriage Company of Celebration, Florida is one of the premiere horse drawn wedding carriage companies of central Florida, serving Boca Raton, Coral Gables, Daytona Beach, Fort Lauderdale, Gainesville, Jacksonville, Key Biscayne, Kissimmee, Miami, Orlando, Palm Coast, South Beach, Tampa and all surrounding areas. Misty Blue Acres LLC is fully licensed and insured, offering horse drawn carriage rides for Weddings, Indian Baraat, Parties and Special Events throughout Florida. 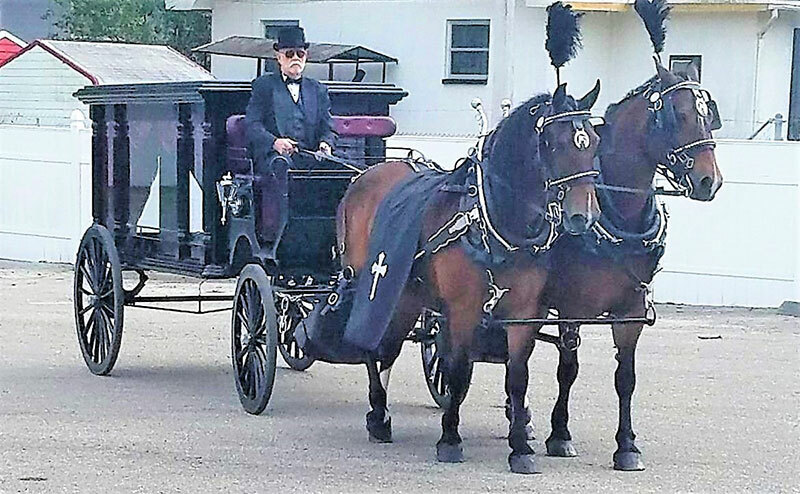 Call Us Today at (386) 334-4386 and schedule one of our horse carriages for your special event. Pam and Larry, As a volunteer out at Give Kids The World, I think it is wonderful the way you both go out of your way to make the children with life threatening illiness' and there families have a memorable time riding horses and the carriage, thanks for all you do. Paying your bill has never been easier. With PayPal you can safely and securely pay for your horse drawn carriage ride.